Dr Crystal Yates’s research focuses on the impact of sleep loss and circadian misalignment (interruption to the body’s daily rhythms) on shift workers. She specifically investigates how sleeping at non-standard times affects workers’ metabolism, food preference and perceived taste and cognitive performance. 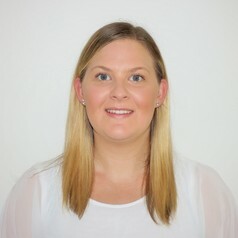 She is also researching what countermeasures could reduce the negative impact of night shifts on health and wellbeing, and her work is already showing that meal timing and the strategic use of caffeine are potentially practical ways for workers to minimise the negative health effects of night-work.